CLEAN CARFAX ONLY ONE OWNER WITH OVER 15 SERVICE HISTORY REPORTS. LOADED WITH POWER WINDOWS, POWER MIRRORS, POWER DOOR LOCKS, POWER DRIVERS SEAT AND MUCH MORE. ALLOY WHEELS WITH 4 MATCHING TIRES. CALL JOEY FOR MORE INFORMATION 904-655-5990. TRADES ARE WELCOME! 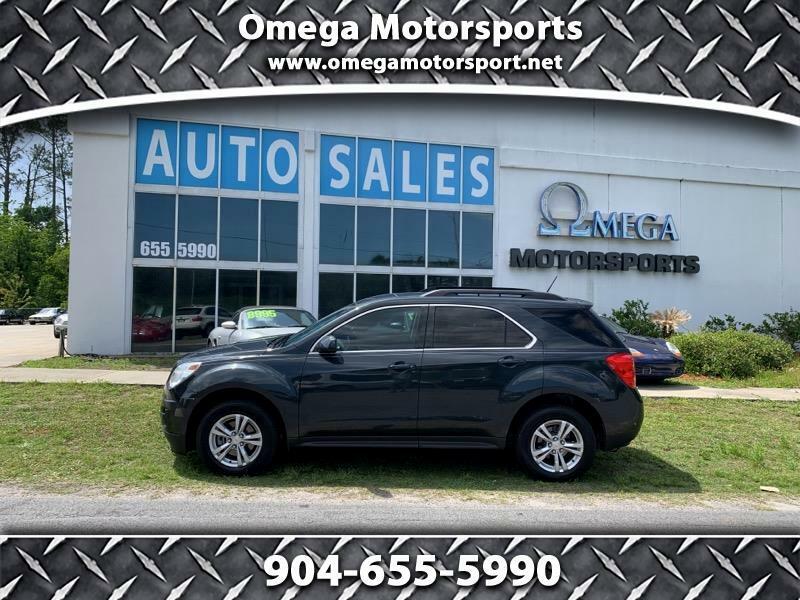 Visit Omega Motorsports online at www.omegamotorsport.net to see more pictures of this vehicle or call us at 904-655-5990 today to schedule your test drive.